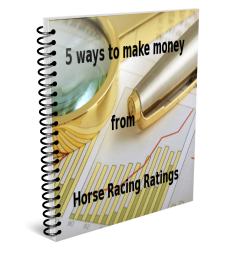 With so much data, statistics and information freely available to horse racing punters in the modern age, you might think that making money from betting was easier than ever. Yet the opposite seems to be the case and only a small percentage of gamblers actually turn a profit each year. In Professional Betting, Wayne Bailey describes some simple but effective backing and laying strategies he uses daily in that eternal quest to beat the odds. Bailey applied his strategies across the betting markets in 2015 and provides a detailed log of the results, profit and loss for the year. Aimed at the casual and serious punter alike, Professional Betting will give you a unique insight in to the world of racing and betting and will help you understand the ways in which the horse racing markets can be successfully tackled.